Finally some positive water news for Cape Town and surrounds! 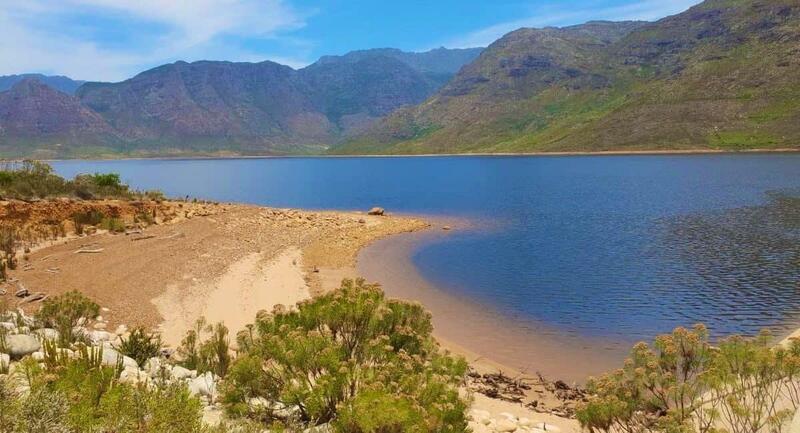 The latest is that the average Cape Town dam level as of 18 March 2019, was over 50%, where this time last year it was less than half of this. With recent early winter rains in the catchment areas, this sends a positive all round feeling that a wet winter season is ahead and perhaps even the lifting of water restrictions entirely! 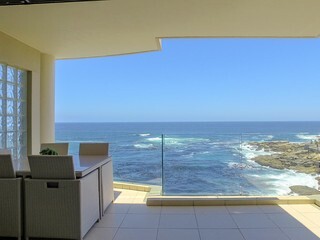 Isn't Theewaterskloof damn beautiful with some water in it?